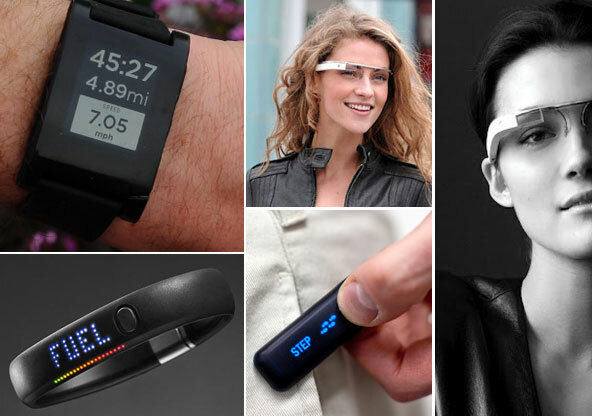 The wearable computing wars are about to begin, says a report released Tuesday by Forrester Research. The report predicts that consumers will begin experimenting more with wearables over the coming year, specifically around health and fitness, navigation, social networking and gaming. This new theme among consumers will hasten big tech companies to begin creating wearable computing products. In a blog post on the Forrester Web site, Sarah Rotman Epps, the personal computer analyst who wrote the report, said that wearable computing was about to move into the mainstream and the big technology companies in Silicon Valley would help hasten its adoption.